The first course you serve is the atmosphere that greets your guests as they arrive! Start their experience off right, with music that fits your demographic and is ever-changing. 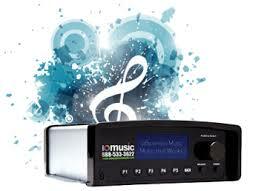 Click here for more info on how a streaming music system can enhance your business.